Welcome to my website. Here you will find information about important local initiatives my office is working on, along with ongoing news and events throughout the City of Mississauga. 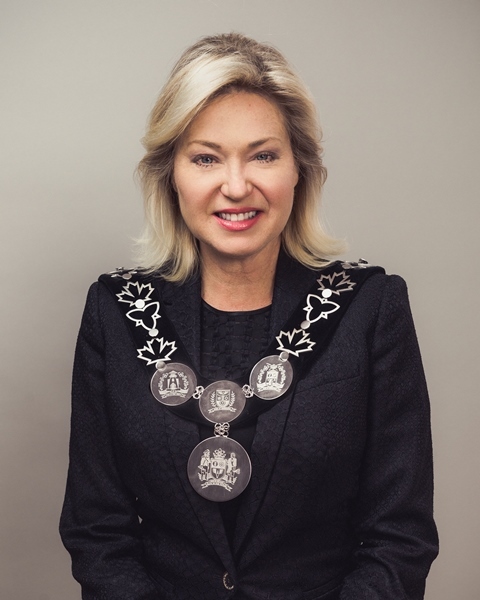 I am proud to be the Mayor of Mississauga and to lead our City into its next chapter. I hope you will join me as we work together to build Mississauga into an even better place to call home. Mississauga is Canada’s sixth largest city and an international destination that boasts the best of both worlds offering its visitors the excitement of big city attractions coupled with small town charm. Mississauga embodies the great Canadian success story. People from every corner of the globe and all points in between living together in harmony and prosperity. There are few other places in this world that can match Mississauga’s vibrancy and diversity of culture and there are few cities that can match our potential as a result. Mississauga is truly an amazing place to explore.